Facebook – you either love it or hate. We were always on the side of “We Hate It” – until we learned to better understand it – and although we feel we have a good grasp of it, we are still always learning and testing to improve organic reach for our brands. You can also read our post about Facebook Ranking Factors to get a feel for ideas you can use (or things to avoid) to increase your organic reach and bring more exposure to your page naturally. Wonder why your Facebook posts are just not seen as often? It is pretty simple you are competing with thousands of other pages that users like – Facebook, unlike Twitter who delivers EVERY message is trying to deliver the posts users are personally most interested in. Their algorithm takes many factors into consideration to determine what a Facebook user wants to see from how they engage with a brand to how well a brands post is doing. There are literally thousands of criteria that are used to feed your stream. Below we are outlining a few action items you can take and analysis you can do to help you improve your reach and create a better brand page for your fans! Verifying your page in Facebook can help in several ways but the one we are most interested in is the higher results in Facebook search and the “user trust” experience. You want any current or potential fans to see you as a “legitimate” brand that has value and trust. 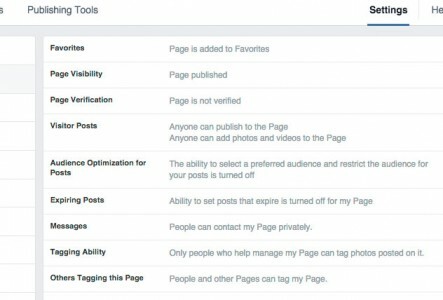 To verify your page you need to access your SETTINGS area when you are logged into Facebook as your brand and in there you will see a Page Verification link. It will require a listed phone number for your brand or alternately you can upload legal documents to confirm your brand is legal and yours! Audience Targeting is one of the best ways that you can achieve better success on Facebook! If your page has over 5K fans, audience targeting is turned on by default – if you are under 5K then you will need to activate it. Once it is activated you will then see a new icon in your Facebook post area that looks like a target! This is where you can make some magic happen! Audience Optimization is a relatively new Facebook feature that can help or hurt you depending how you use it! This tool can really help you refine your posts to target exactly the group that is interested in what your post is about. You can target by pages your audience likes, topics of interest and even limit who sees them by ages and location. 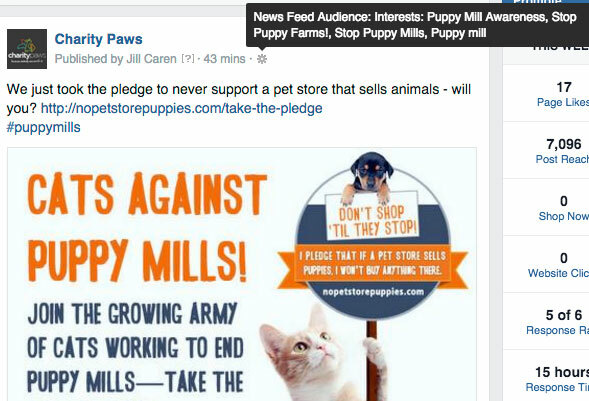 USAGE EXAMPLE: I am planning a post about “puppy mills” and want to promote that post to only people who are interested in that topic. I may choose to do this because I find when I make posts about puppy mills to my general fan base – I may get a lot of “negative” reactions like hiding of posts or page hides because they do not want to see that kind of content. So for anything related to puppy mill content I will target people who like Puppy Mill pages or have an interest in puppy mill awareness. In the image above, you can see a post I just did that showcases the audience I targeted for this specific post. While I may reach a lot less people using this targeting strategy – I am improving my page overall by limiting the amount of negative reactions I get and increasing engagement by delivering the right content to the right audience! Facebook released a best practices guide for tagging that can help you determine the best way to tackle audience optimization. 4) What is a Negative Reaction Exactly? If you are not checking your reactions to your posts – you are definitely doing yourself a disservice! How can you know what content to deliver if you do not know what your readers are responding too? When your page has a lot of negative reactions – Facebook sees that and uses that data to show your page less to your fans. 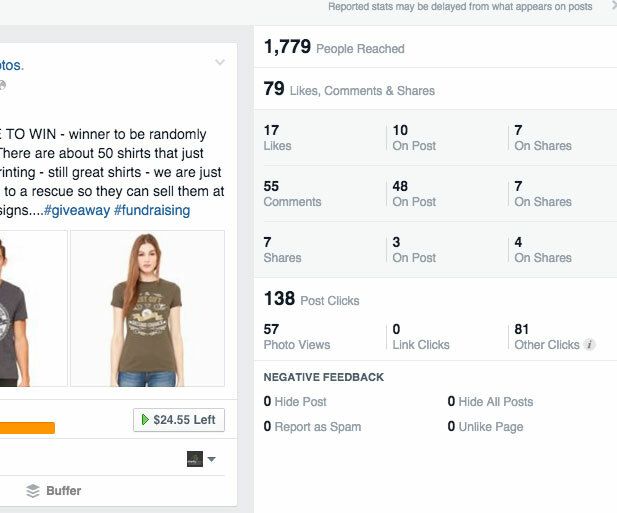 When fans are hiding posts or un-liking your page – you are risking less organic visibility. 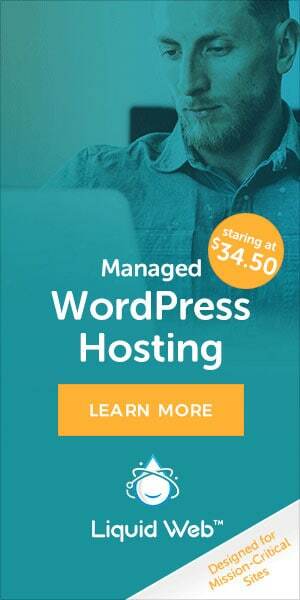 Hide Post – if you have a couple of hide posts, then you should not be too worried. Maybe that one post just was not interesting to them – or as in this case below, the image was probably too graphic for them and we understand that. Hide All Posts – this should cause a little bit of alarm – if people are hiding all of your posts, you should try to figure out why. For us, we clearly understand why this specific post caused people to hide our posts and it is OK for us. Our goal is to educate – sometimes that comes with seeing some not so pretty things. But this is why we decided to do audience targeting as noted in item 3 above. If Facebook sees too many posts start to be hidden it may trigger your page to be seen less. Report As Spam – this is the danger zone and if you are seeing your page being reported as spam for any posts, you really need to rethink your audience and the content you are serving. If you legitimately acquired your fans (did not buy them or beg people) – you should not see spam reports – well, unless you are spamming of course. Unlike Page – the worst news you can receive of course and Facebook is watching. If you are putting out content that is making people jump ship – you need a full evaluation of your content and social strategy. The more negative feedback you receive – the greater the risk of your organic reach suffering. 5) Where Do I Find Negative Post Information? 2) The second way to get this data is to do an EXPORT of you posts. When you are in the INSIGHTS page you should see an EXPORT link to the right of the page – when you click on that you have some options that you can use to export your data to evaluate it further. This export will give you tons of great information – some that cannot be seen in the Facebook Insights – so we do recommend downloading this at least monthly to ensure you are on the right track with your Facebook marketing plan.